The tax that HMRC collects funds our vital public services, and also provides financial support to taxpayers and those most in need through programmes delivered by HMRC. We want to make sure everyone gets the financial help they are entitled to – offering a helping hand so they can take that first step on the property ladder through First-Time Buyers Relief, or supporting them with the cost of childcare through Tax-Free Childcare. 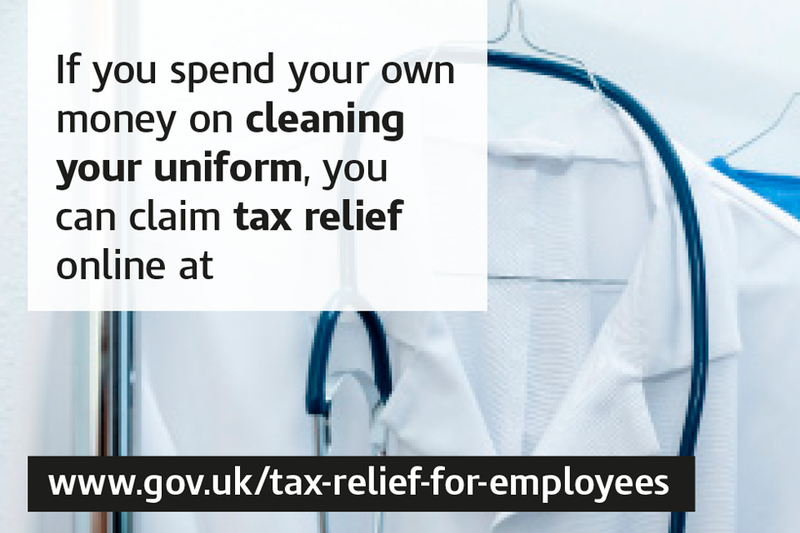 Nurses, hairdressers, construction workers and millions of other employees can claim tax relief on work-related expenses – money they’ve spent on things like work uniform and clothing, tools, business travel, professional fees and subscriptions. A simple Check if You Can Claim toolis available. If you are first time buyers of a residential property you can claim First-Time Buyers Relief on your property purchase made on or after 22 November 2017 - this applies to England, Wales and Northern Ireland only. This means you will not pay any stamp duty on properties up to the value of £300,000 outside London, or £500,000 in London. 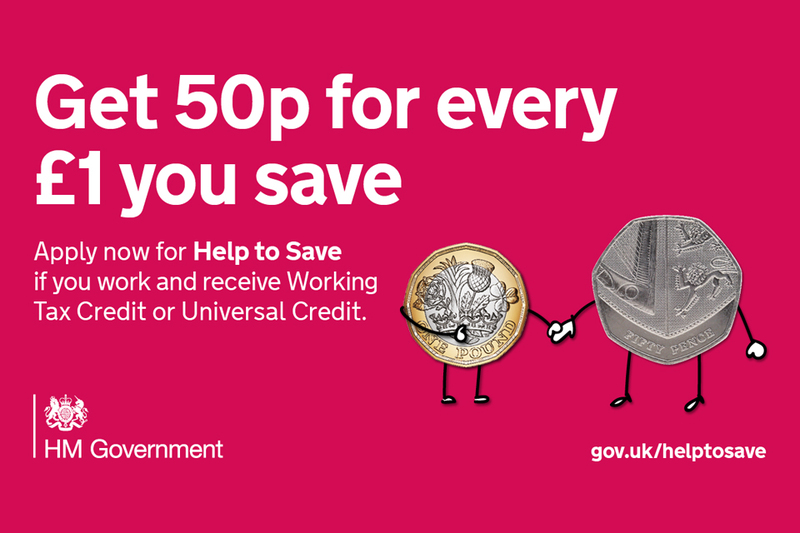 You can read further guidance and check your eligibility. HMRC has also designed an accessible and free resource – Junior Tax Facts - to educate young people on how public money is raised and spent. Financial support, finding and providing childcare, pregnancy and birth, adoption and fostering, looked-after children, safeguarding.